Red Cloud offers small and personalized public school experiences for the community's children. Lincoln Elementary and Washington High School provide a solid and focused education for the grades Kindergarten through 12. Students at these schools benefit from close relationships with teachers, administrators, coaches, and one another. The smaller school environment also enables students to participate in - and excel at - a wide variety of activities and sports. School sporting and cultural events are widely attended and serve as a fun means for community connection and pride. 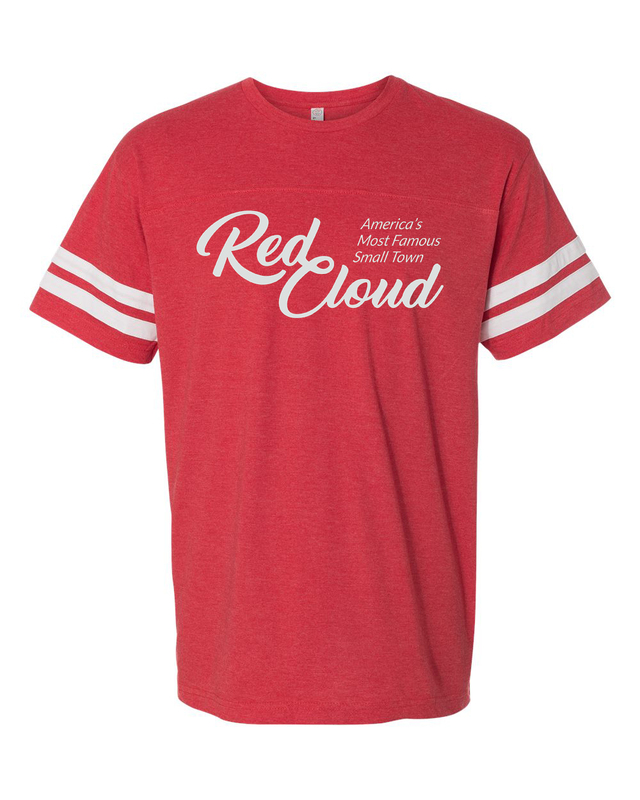 The Red Cloud Community Schools in a partnership with family and community is dedicated to providing quality education and empowering all students to be responsible and productive members of a changing society. Learn more via the Red Cloud Community Schools Website. Red Cloud Early Learning Center is a combination program which includes Red Cloud Community Schools, Head Start, and Private Pay Individuals. Our program's mission is to bring students together with peers to enjoy learning through play, socializing and gain the confidence to become independent and creative thinkers. Our School's Mission is: "Believe, Achieve, Succeed," and we hope to develop young thinkers and problem solvers that follow this motto throughout their entire life.